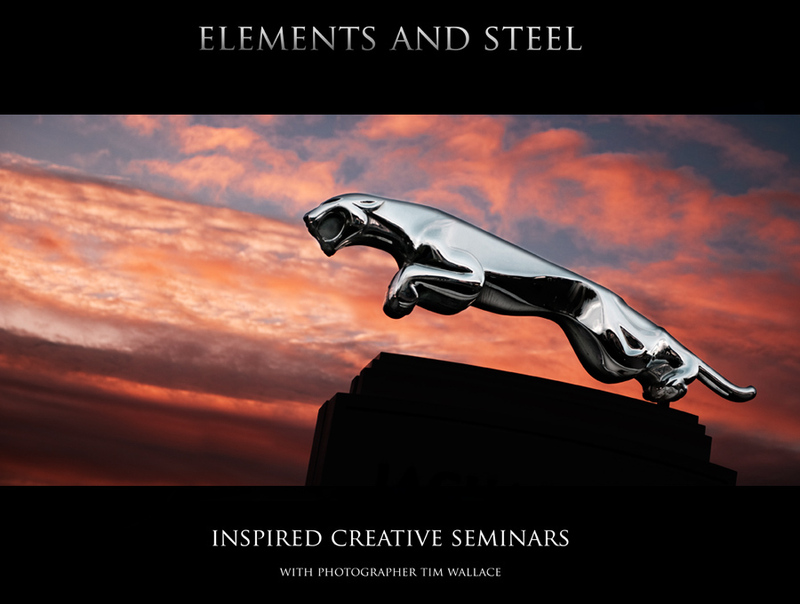 Over several months Ambient Life photographer Tim Wallace has been holding seminars on car photography with prestige car manufacturer Jaguar at their UK headquarters in Castle Bromwich. The seminars gave those attending a chance to work with Tim and learn not only about technique and methods but also most importantly about what 'inspires' great photography, exploring the journey made from concept to creation. In this article we have included some video footage from one of the seminar events to give you a chance yourself to see just what happens at our seminars.